RTP is a common term used in casinos and stands for return to player. RTP is a number that signifies the percentage of wagered money that is expected to be paid back to players over time. It is commonly used to measure slot machines, but it can also be used to measure any form of online casino gaming such as roulette, blackjack, table games and more. A games RTP percentage tells a player how much they can expect to be paid out in winnings so obviously the higher the percentage then the more likely money will be paid out as winnings. However it is not so completely straight forward, so we have put together a guide to fully inform gamers about what return to player means. A good return to player percentage is at least 90%. If a game has a RTP of 90% this means that if £1 has been wagered 100 times, the game should theoretically pay back £90. However there is more to it because the RTP is worked out over a period of time, and could be calculated over 10,000 or 100,000 game plays for example. This means that if an RTP is 95% a player cannot expect to win 95p for every pound they wager. Due to the averaging that takes place over a longer time frame a player may not get that much back, but they may also win a whole lot more – this is what makes gaming so exciting. Different games offer different RTP rates and this information can easily be found on the Casino’s website, or on review sites so players can have full knowledge of the odds before they play. Generally speaking a higher RTP is indicative of a game that will pay out more often, however frequency alone is not always what all players are looking for. Another factor to keep in mind is the variance involved. Basically this means that games with a low variance level will pay out more frequently but the winnings will be smaller. The flip side of that is that games with a high variance will pay out less frequently but the payouts will be much larger. High variance game will often have a RTP percentage in the low 90s so keep an eye on that if you would prefer larger (but less frequent) payouts. Can Random Number Generators be Trusted? While RTP percentages are a useful indicator to understanding a games payout rate, it isn’t a guarantee of how much a player can expect back. This is due to the length of time that RTPs are averaged over and the random nature of online games. Each spin of a slot machine is completely random and free of outside influences due to the random number generators used to produce fair and random results. A game never knows what the previous spin was so the next spin could be anything at all. This means that a player may spin winners in a row, or they may spin losers. It is only over the set time period that all of these spins come together to produce the return to player percentage. Like RTPs, Random Number Generators can also be tested and audited by independent agents. 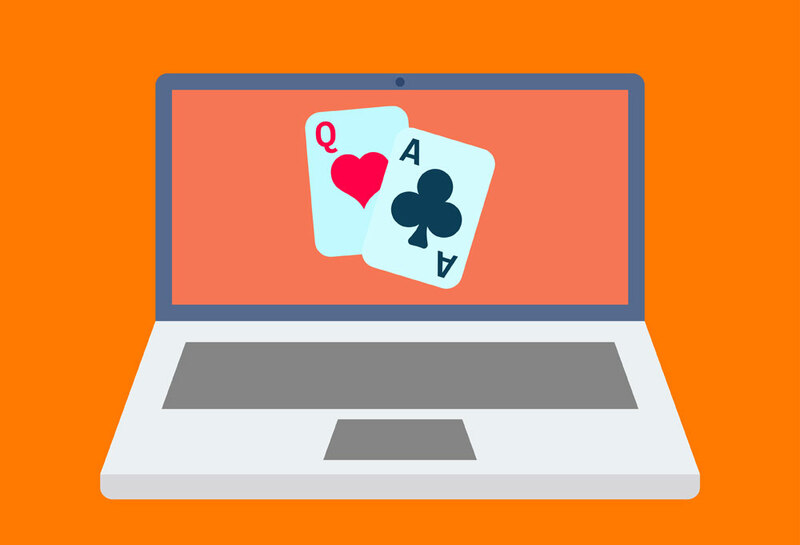 Check a Casinos website, or review sites to see if they employ an independent testing agency to evaluate randomness and fairness in their games. It is good to have a solid grasp of what RTP means and how it can affect your ability to win money. While the concept is fairly simple there are a few other factors to keep in mind so that the RTP knowledge is useful to you. These include the time frames involved and the variance of a game. As we are not privy to the internal programming of an online game, independent auditors are crucial in making sure the games we play are fair and random.